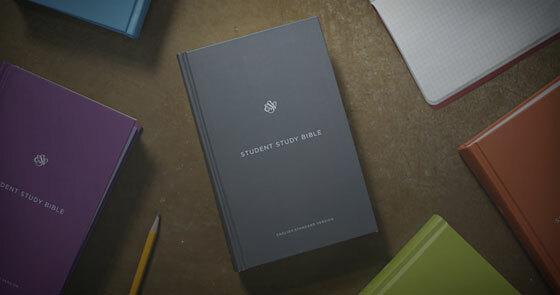 Description: This high quality pew Bible is also a great handy size text Bible for daily reading. 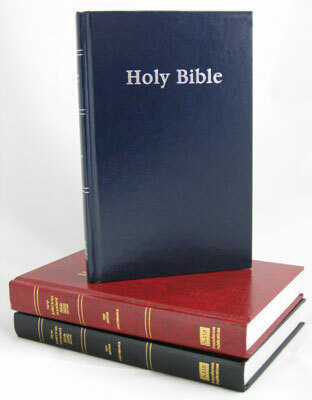 It’s printed on high quality white Bible paper making it an excellent value! 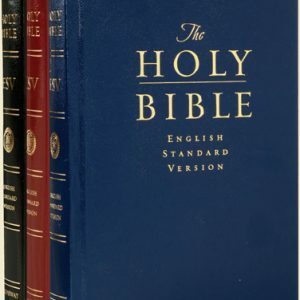 This Bible is complete with a concordance and 10 full-page maps with incredible detail.